WordPress is one of the most widely-used blogging platforms available. It’s an open source content management system (CMS) which is powered by PHP and MySQL. According to recent surveys, around 27% of websites on the internet are powered by WordPress. Like BlogSpot, which is powered by Google, WordPress is powered by its parent company, Automattic. They offer two variations of this popular blogging platform; WordPress.com and WordPress.org. WordPress was initially launched as a blogging platform, but now it’s a fully evolved a content management system. That means you can use it to run fully-functional business websites like e-commerce sites, membership sites, and professional business profile sites. 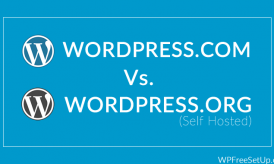 WordPress has two variations and many newbies get confused which one they should use. You also have the option to add a custom domain to your WordPress.com blog. This entire website is managed by WordPress, and it gives you limited access to settings. For example, you can’t install any WordPress theme you want, but you do have the choice to install free or premium themes from the WordPress theme directory. This platform is excellent for non-serious or hobby bloggers. Anyone can go to WordPress.com, sign up for a free account, and get a WordPress.com blog instantly. A self-hosted blog, as the name suggests, needs to be installed on your server. You download the WordPress software from WordPress.org and install it onto your personally-owned server. In the beginning, you can buy a shared hosting server and install WordPress onto it. With self-hosted blogs, you have complete control over settings and customization, and you are not limited in any regard. First, you will need to buy a domain name and a hosting plan, so you will need to make an investment. Secondly, there are more technical things to deal with on a self-hosted blog than on a free blog. 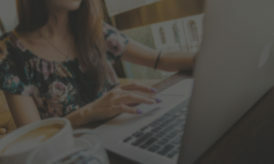 Despite these two drawbacks, self-hosted blogs are much more popular as you will ultimately have complete control over everything (including monetizing). For professional bloggers, WordPress.org is the way to go. 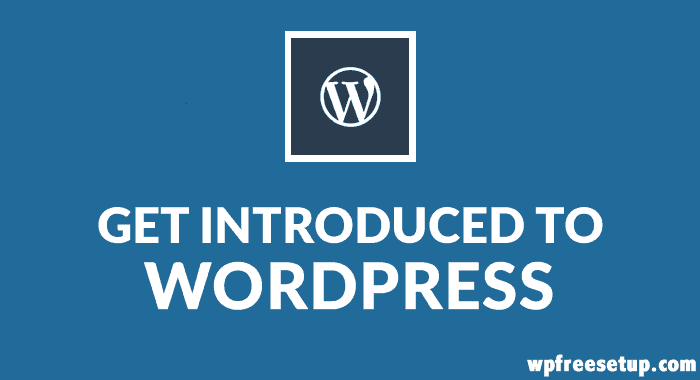 WordPress was first introduced in 2003. It was founded by Matt Mullenweg who is also the founder of the WordPress parent company Automattic. VaultPress– ensures WordPress backup and security. Akismet plugin – filters spam comments. Jetpack plugin– brings many features of WordPress.com to the self-hosted WordPress platform (including WordPress stats). 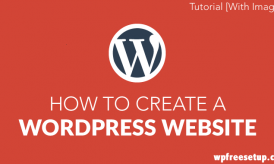 WordPress has shown a completely new dimension to online business, and many 3rd-party services and tools available on the market have models that completely run on WordPress. So let us know: Which version of WordPress is your blog built on (or going to be built on)? Let us hear your thoughts in the comments! Don’t forget to join us on Twitter @WPSutra and Facebook for the latest updates. Thanks for providing valuable information via your blog. i have currently hosting my blog on blogger and have tried a number of times to migrate the same on wordpress by setting up wordpress on local machine. Everytime, the blog gets imported but it looses its formatting in the process. The pictures gets misplaced, fonts are not consistent and the text gets left aligned. Since I have around 200+ posts, hence doing it manually will required lot of time and efforts. Could you provide some point of view related to WordPress security as well please?